Porter Weston Robinson turned the fruitful age of 25 this weekend. Pulling away from the conventionality that was electronic dance music, Porter has become the pioneer of emotional storytelling and timeless music. He broke away from orthodox sounds and created a realm that was deep and personal to him. 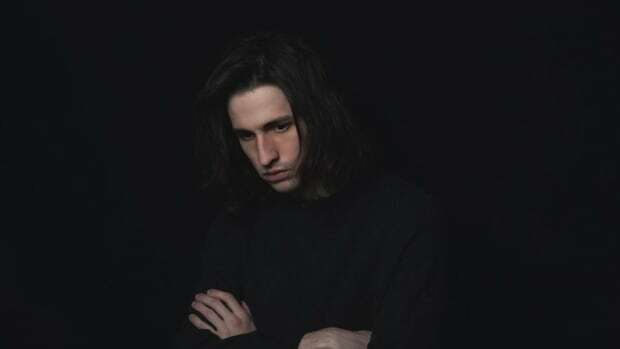 Born July 15th 1992 in Chapel Hill, North Carolina, Porter began producing at the early age of 12 years old – proving the mastery of an art takes time and patience. 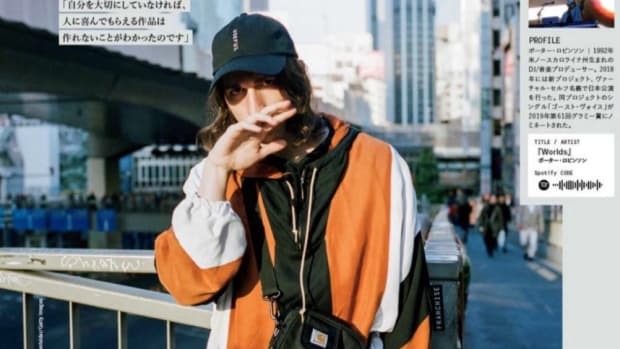 With video games, Anime and Japanese influences, Porter’s music has touched the world and transcended to the masses. In the past 7 years, this musician has manifested into one of the most distinguished producers in electronic music – playing countless music festivals and shows across the world with his emotionally enthralling sets. Lets look back on his highlights, successes and how appreciative we are of his existence! This was the beginning of history. Through Skrillex’s label, Porter signed a deal with OWSLA, releasing his first EP Spitfire in 2011. 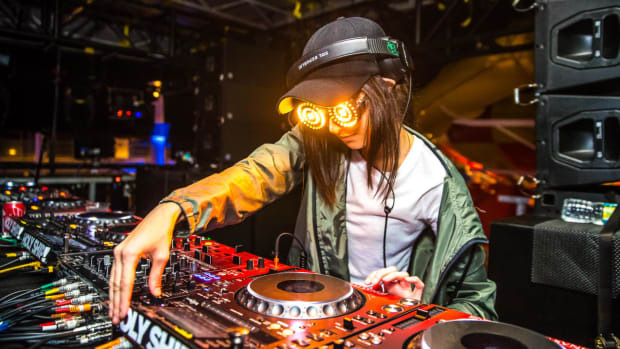 This was OWSLA’s very first artist to be released on the record label – paving the way for many new artists to follow. 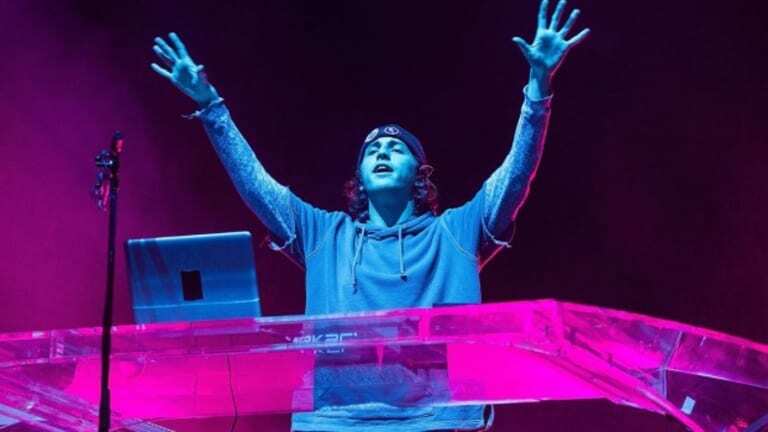 Upon release, the EP topped numerous charts – showing Porter’s growing prominence in the electronic world. He then toured with Skrillex – gaining exposure across the world and leveraging him to great heights he never imagined reaching. The release of his debut album pushed the boundaries of electronic music and entered world(s) of nostalgia and raw emotion. On August 12th 2014, Robinson changed the standard of EDM artistry – inspiring others to create work that pleased themselves rather than the masses. Beautiful, cinematic and unconventional, ‘Worlds’ continues as a timeless and iconic body of work. 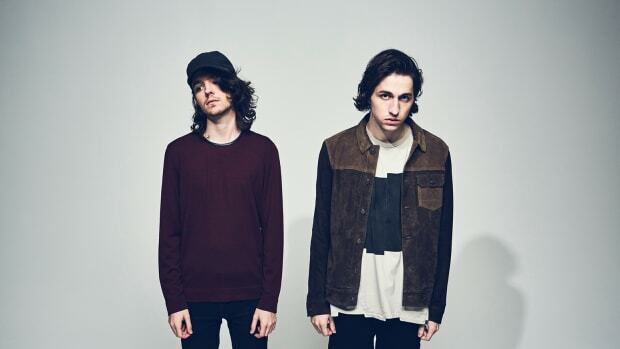 In August of 2016, Porter and Madeon released their song “Shelter” – fulfilling every fans long awaited wish. Almost a year has passed and according to Madeon, the song has now reached 100 million streams across all music and video platforms. This milestone was even sweeter when Madeon shared how their song was created organically without the help of writers and labels. This is another testament to Porter’s constant passion to stay genuine and authentic with his work. On October 14th 2016, the duo announced their world tour together and blew everyone away with their surprising collaboration. Selling out around the world, their “Shelter Live Tour” was filled with new live edits and stunning visuals – melting together their distinct identities into a beautiful production. They decided to create the tour into a one-time experience – making it a “transient” moment that they and their fans would cherish forever. 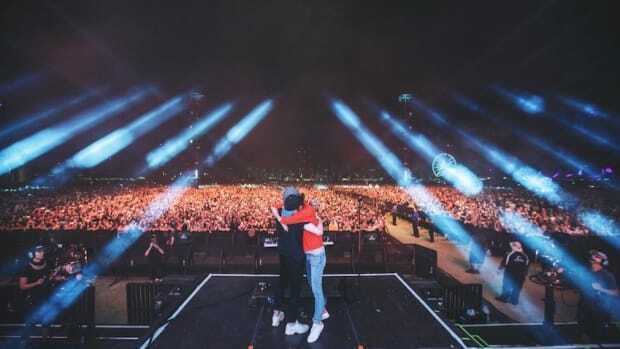 At Coachella Music and Arts Festival 2017, Porter and Madeon performed their final show together at one of the biggest festivals in the world. At 7pm when the sun was blissfully setting, the duo took the stage one last time – closing the Shelter Live Tour. This became the greatest milestone for them – sharing with the crowd their emotions and gratitude. Halfway though the set, they commented on how they met online almost 10 years ago - never imagining what was to come. Their raw and emotional commentary captivated the crowd and created an unforgettable moment in Porter’s career. 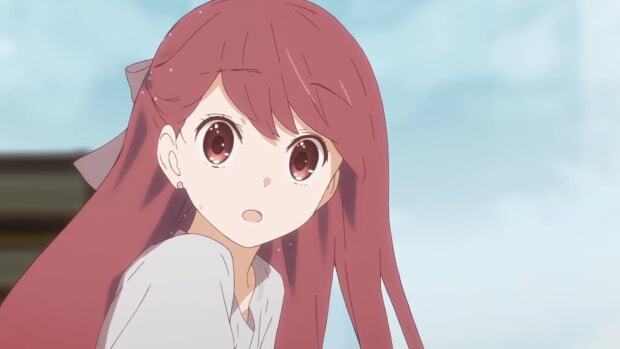 Thank you Porter Robinson for sharing your world(s) with us, and Happy Birthday.